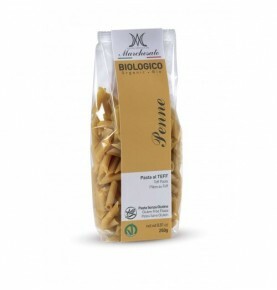 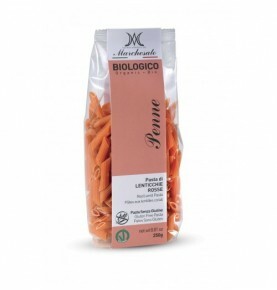 Gluten-free Marchesato pasta, the good tradition of our pasta production that is slowly dryed and bronze drawn meets the organic farm-to-table flours from Piedmont’s production, naturally gluten free. How can we be sure of using exclusively 100% Organic products? 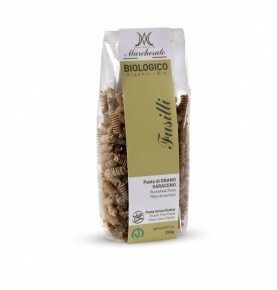 This is possible as we produce our flours ourselves, in our agricultural holding in Villafalletto, in the heart of our province “la Granda”. 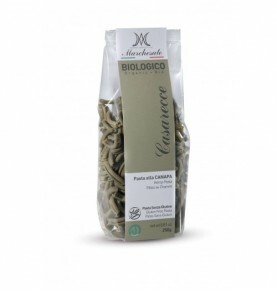 Expanses of gentle fields surround us, well exposed to the sun and to the fresh breeze coming from the near mountains. 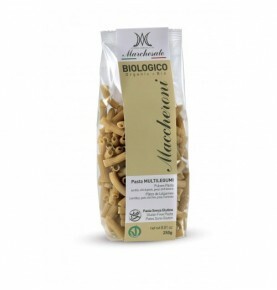 Our Marchesato pasta is born this way, in simplicity. 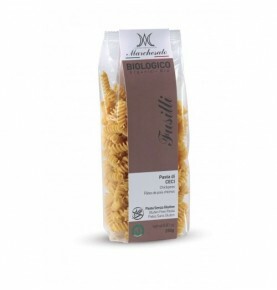 10 delicious recipes are waiting for you in the stores you can trust, every day you can have a healthy and tasty first course at home, satisfying all the pasta lovers and arousing the curiosity of everybody. 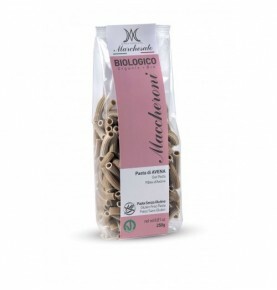 Try what you like, vegan preparations, innovative recipes or traditional flavours, with our gluten-free Marchesato pasta every dish is a success as if prepared by a chef.